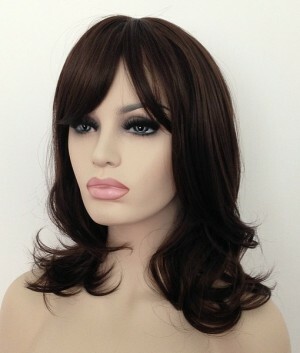 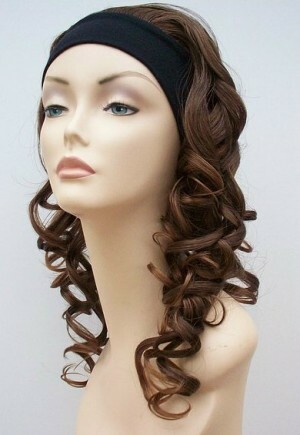 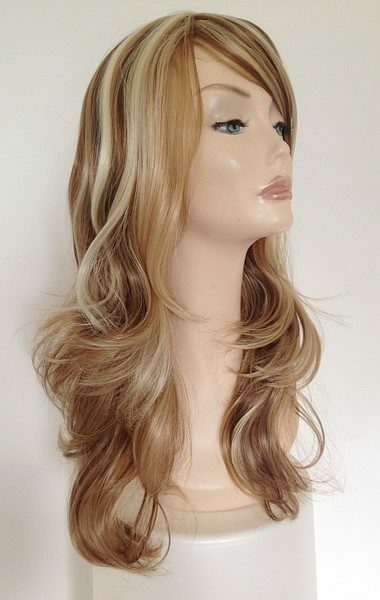 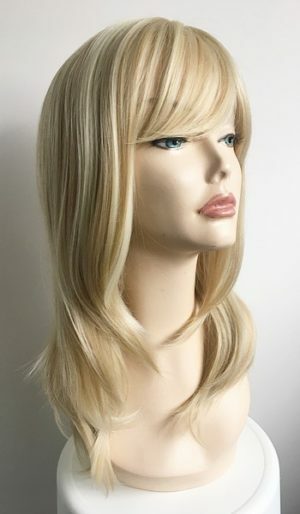 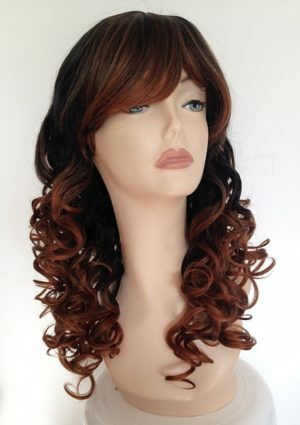 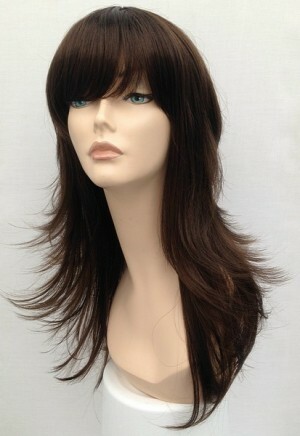 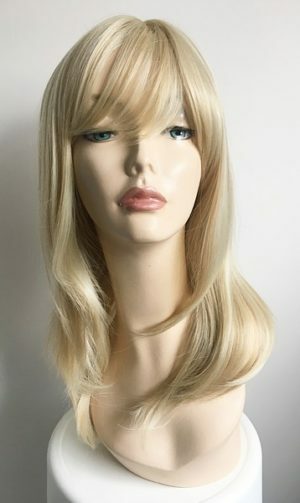 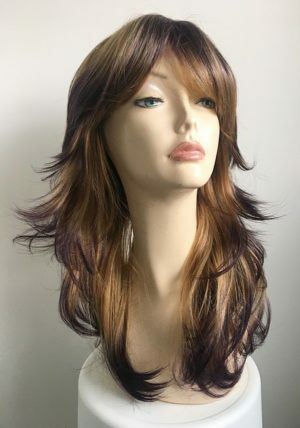 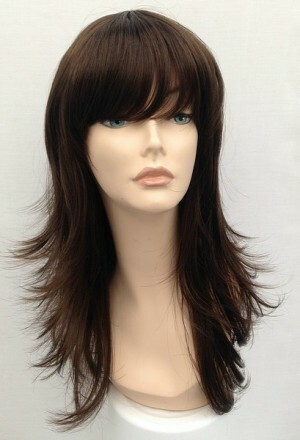 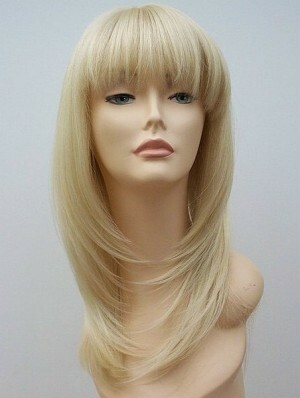 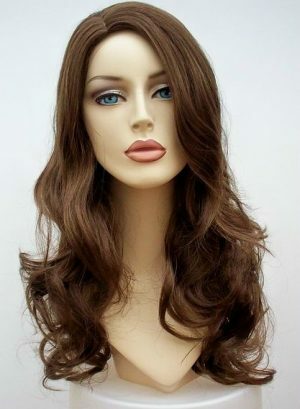 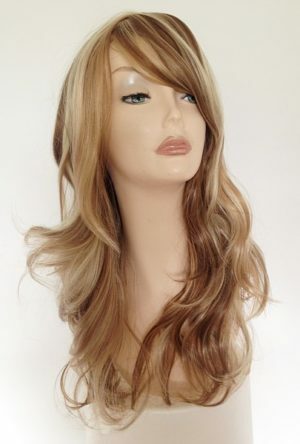 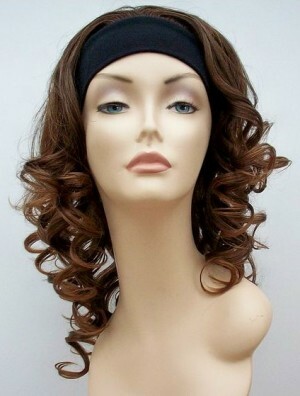 Long wigs – welcome to our most popular wig section – the long wig category. 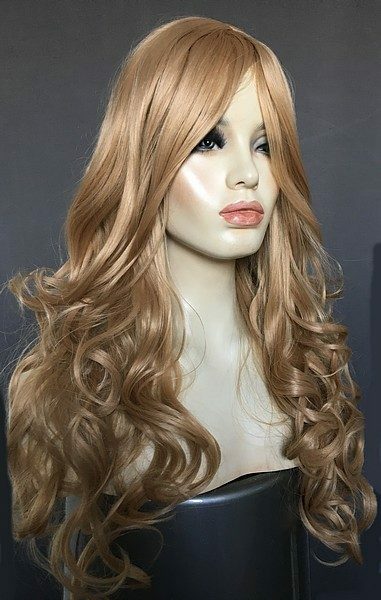 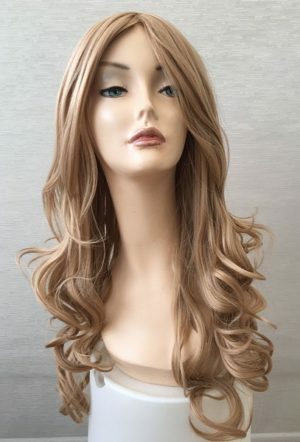 Our own brand long wigs come in a huge variety of styles and colours, our long blonde, brown and mixed colour wigs are amazingly popular and look fabulous on. 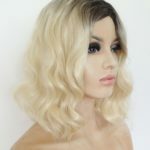 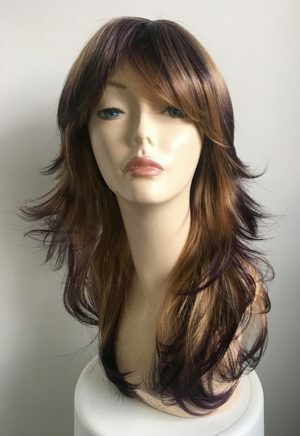 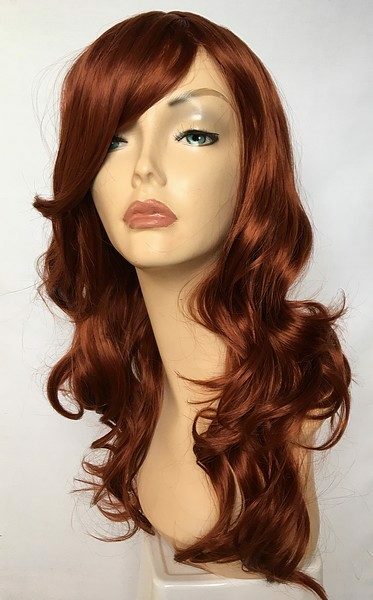 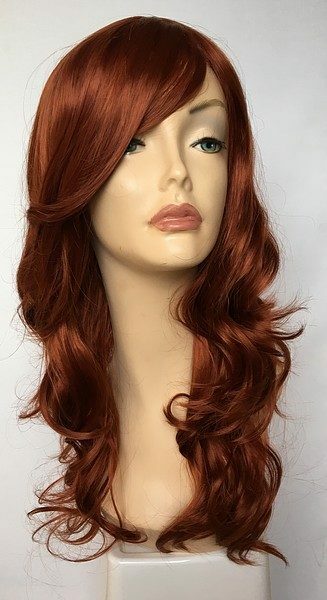 Designer inspired ladies wigs at incredible Wig Store UK prices, many of our long wigs can be styled to suit, enjoying browsing this collection of wigs and find your perfect long hairstyle. 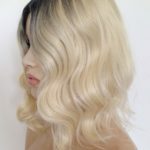 It takes so long to grow your own hair, why wait? 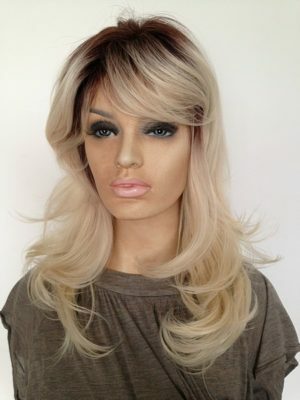 Simply wear a wig and start enjoying your new look today. 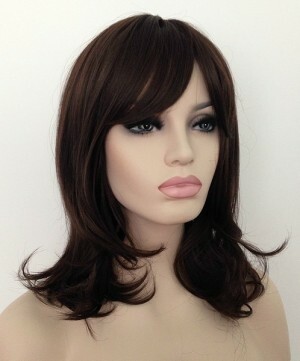 Synthetic wigs are easy to care for, they can be washed following the instructions on our website and re-worn. 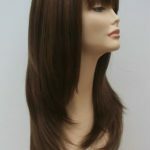 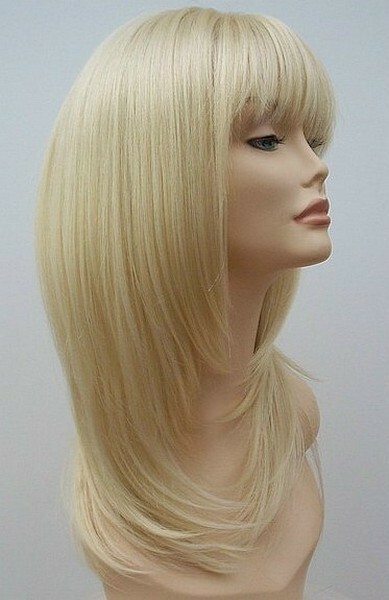 Check out the full range of long wigs we are sure you will find the right style for you. 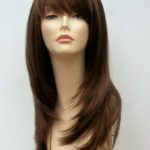 All our wigs can be used for all purposes, medical, fashion, whatever the reason we hope you enjoy browsing our online collection.